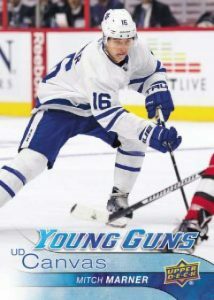 Breaking News: UD Releases Series 1 Young Guns Checklist	Overall rating:	0	out of 5 based on 0	reviews. 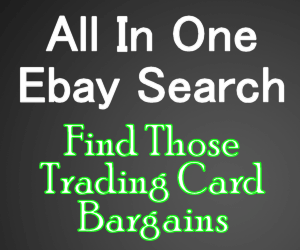 The most anticipated list of the collecting season had just been released by Upper Deck. The Series 1 Young Guns celebrate the best of the coming rookies and are split into two groups. The regular Young Guns list is led by Auston Matthews and Jesse Puljujarvi, while the Young Guns Canvas feature Mitch Marner and Patrik Laine. 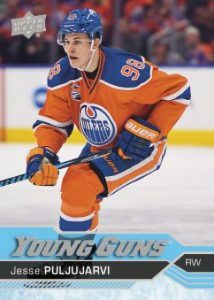 Jets fans will no doubt be disappointed that Laine’s Young Guns card won’t be available until Series 2 next spring, but they can console themselves with the Canvas version, as well as his great play.